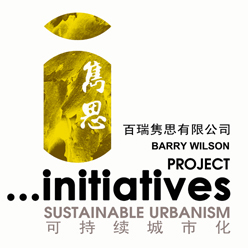 Initiatives team are pleased to announce that Barry Wilson was elected as a Council Member of the Hong Kong Institute of Urban Design at the Annual General Meeting held on 9 September, 2016. 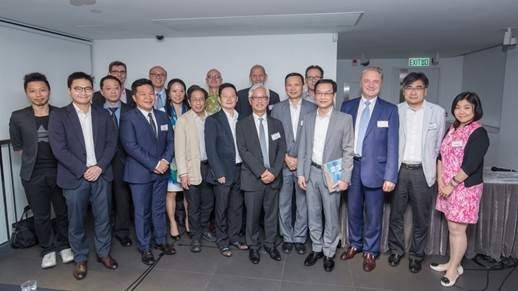 A talk entitled “Urban Renewal in a New Dimension” was later delivered at the meeting by Mr. Wai Chi Sing GBS, JP, Managing Director of the Urban Renewal Authority. The AGM was once again held at Comix Home Base that is formed by tenement houses at Mallory Street and Burrows Street—with their rich history, architectural background, a century of transformation and changing environment—encapsulate memories of different eras of Hong Kong. Together they symbolise the socio-cultural evolution of Hong Kong, providing an important footnote to this conservation project and a key to the future of the art community.